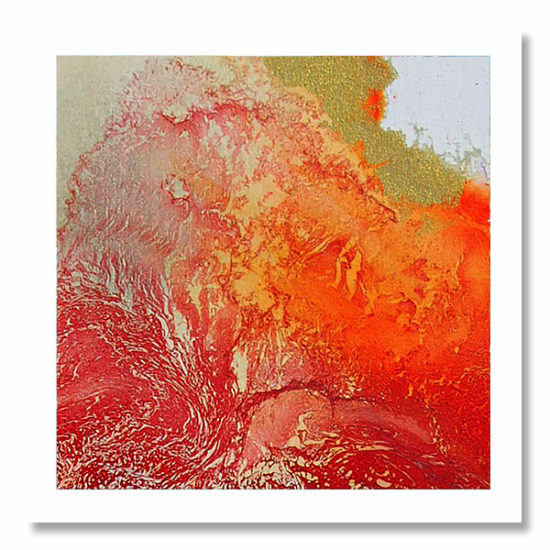 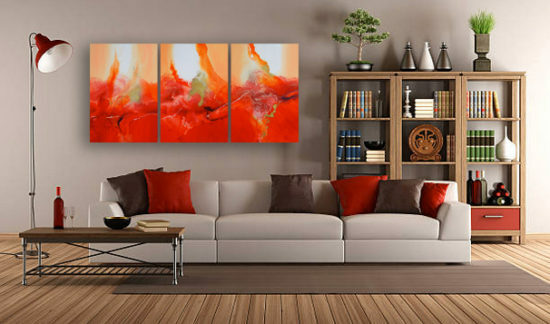 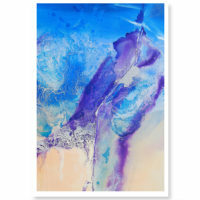 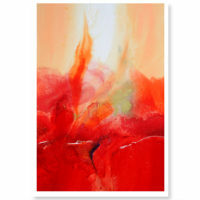 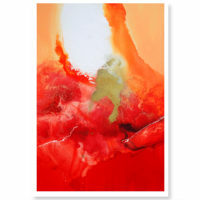 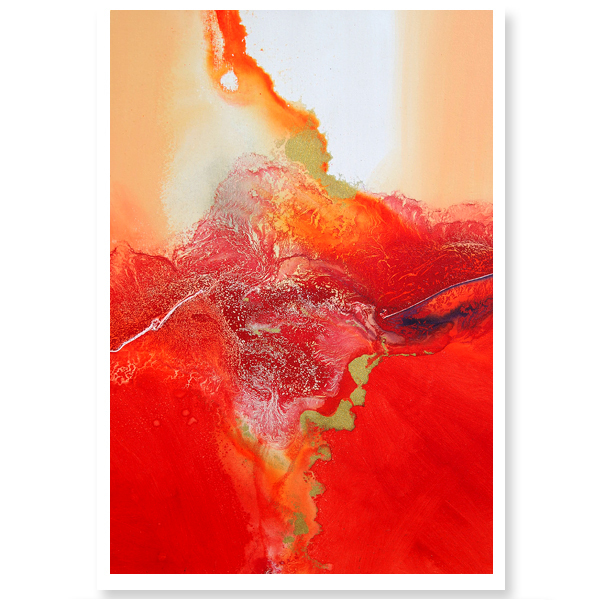 A stunning original abstract canvas by celebrated artist Robin Mullen. 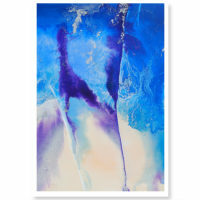 One of a tryptich in blue which can be hung either portrait or landscape. Interested in the complete tryptich then please contact us. Mixed media on a heavyweight canvas stretched on museum quality wooden stretchers. 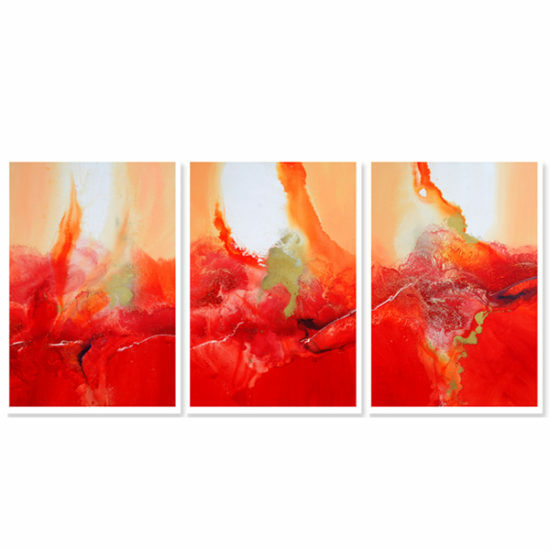 To purchase the tryptich (total for all 3 pieces £900) please call.